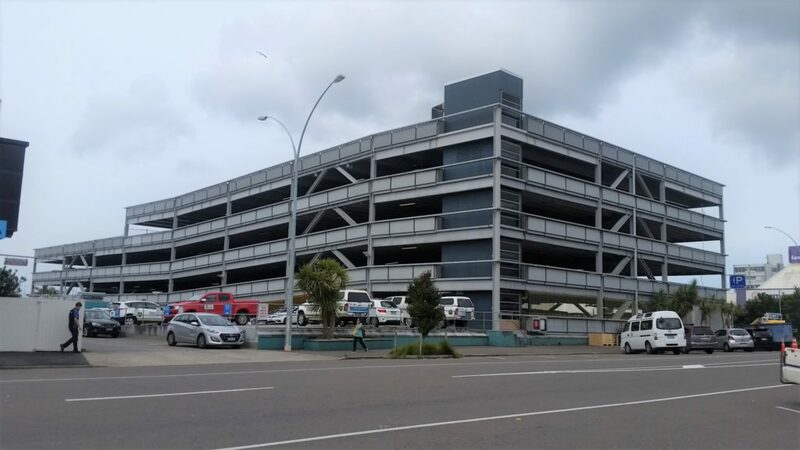 RCP was commissioned by Tauranga City Council (TCC) to project manage the Elizabeth Street carpark extension valued at circa $5million. Following a design management period, RCP assisted TCC through the procurement of a P&G and Margin tender to confirm a main contractor. The project consisted of new additional parking capacity through a steel and concrete construction extension above the existing building. The building remained in use throughout the project with areas decommissioned to suit the works. The project was delivered on time and within budget.